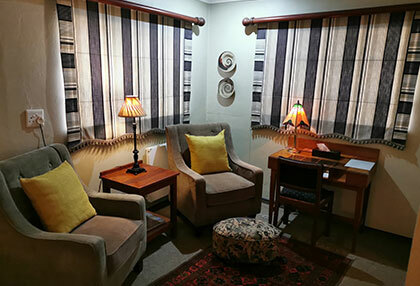 If you are looking for places to stay / accommodation in Henley on Klip, Meyerton, you should definitely book your stay at The Village Guest House! 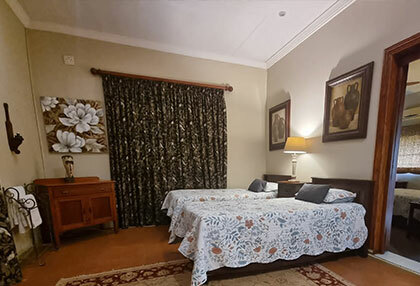 Whether you are travelling for business, or looking to go on a weekend break with family, The Village Guest House is the accommodation establishment for you. 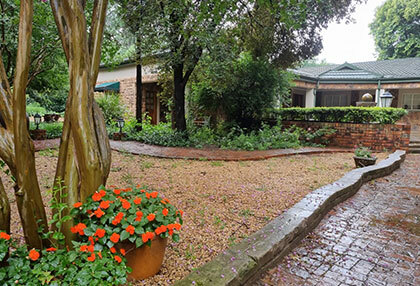 This stylish guests house is located in the small town of Henley on Klip, a naturally beautiful area situated on the banks of the Klip River. 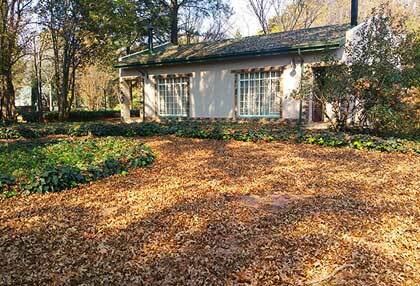 This picturesque guest house provides luxurious and comfortable accommodation facilities for its guests, in a tranquil and nature-rich environment. 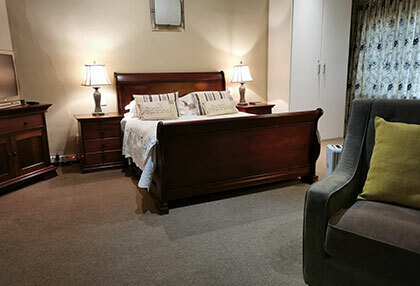 Browse through our gallery of our facility and rooms, or contact us today to book your accommodation in Henley on Klip at The Village Guest House. 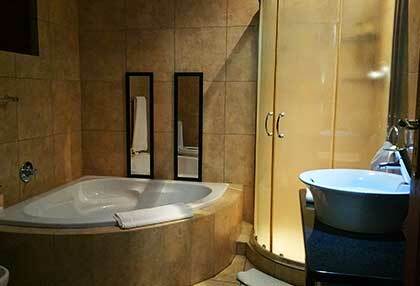 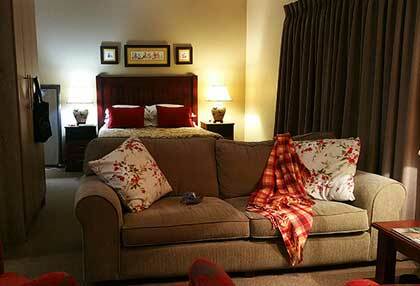 Luxury meets comfort at this stylish yet cosy guest house in Henley on Klip. 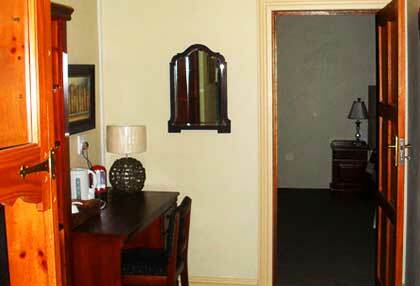 Our rooms are all spacious and beautifully furnished, and will exceed all your expectations in terms of comfort and luxury. 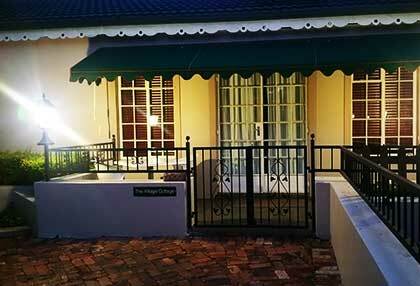 Accommodation options include a bed-and-breakfast stay, which includes a delicious breakfast spread for you to enjoy outdoors or in our dining room. 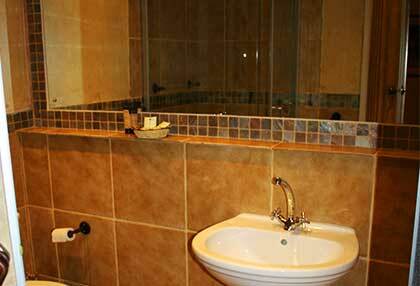 You can also choose to stay in one of our self-catering rooms or cottages, that feature a small kitchen for guests to prepare their own meals. 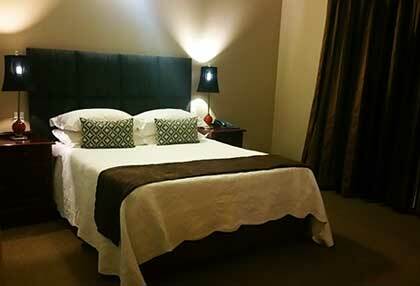 Browse through our beautiful rooms available to select the best option for your accommodation needs. 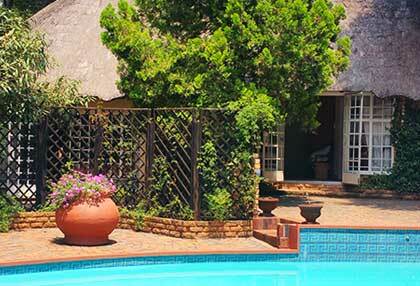 Henley on Klip is situated in Meyerton, adjacent to the Vaal Triangle. 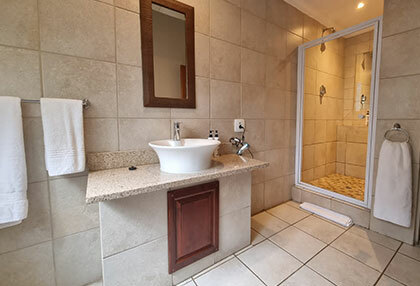 This little town is in close proximity to shopping malls and various activities in the area such as fishing spots, river adventures, boat cruises, restaurants, entertainment facilities like the Emerald Resort and Casino and more. 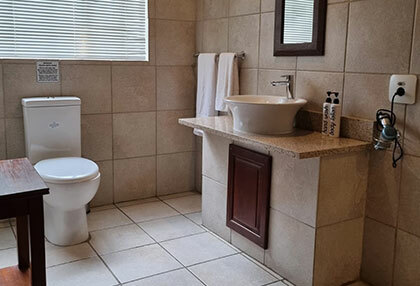 There is definitely enough to do in and around Henley on Klip, and it is a convenient location for business travellers to the area. 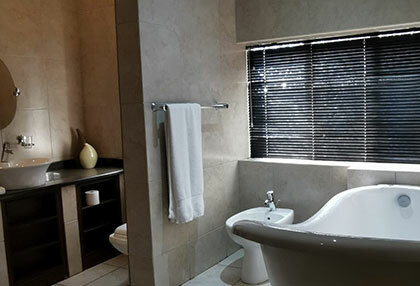 Aranza Travel & Tours will assist you to plan your day excursions in and around the area, including a coach charter service. 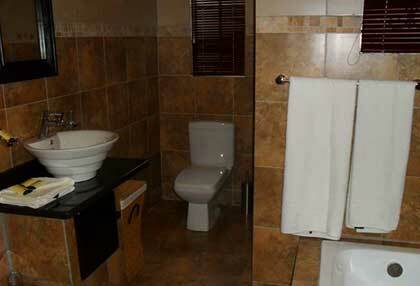 Enquire today about booking your accommodation in Henley on Kip at this stylish guest house. 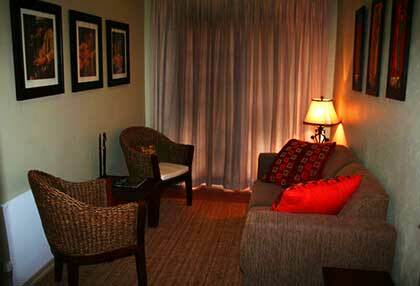 Our friendly and hospitable staff will ensure that you have everything you need for an enjoyable and comfortable stay. 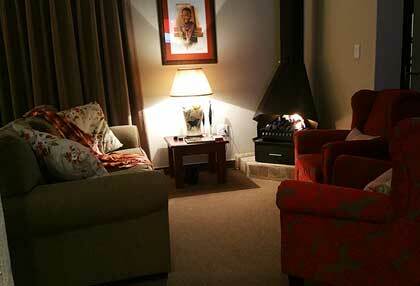 Our accommodation facility is great value for money, as we aim to offer our luxurious accommodation at cost-effective prices. 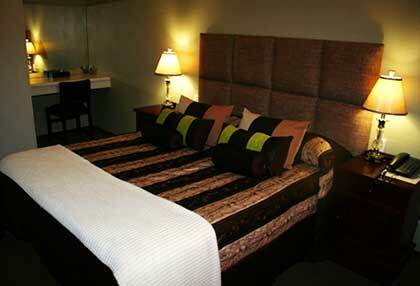 See our rooms and rates online, or get in touch with us at The Village Guest House today.